Gnome body does award-winning Atlanta lawn care better. 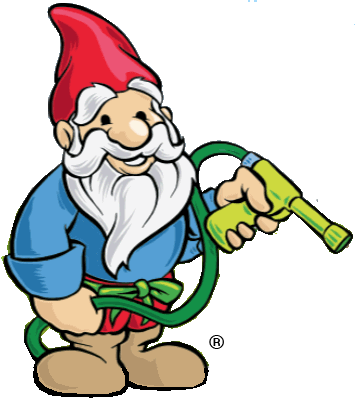 For the best in Atlanta lawn care, gnomes prefer Arbor-Nomics®. That’s because, like Atlanta homeowners, yard gnomes love green, healthy, carefree lawns. Since 1980, our certified technicians have provided exceptional lawn care Atlantans have grown to love. We provide everything your lawn needs but the mowing. 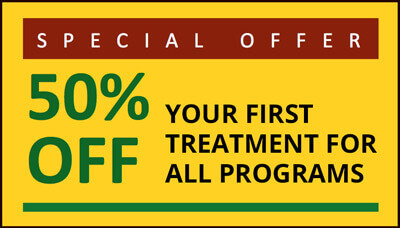 Our Certified Technicians provide the personalized care and attention your lawn deserves. Your Arbor-Nomics technician will learn your landscape and deliver a healthy, carefree, and beautiful lawn. All our technicians are Certified Landscape Specialists (CLS). With an average of six years of service, every technician receives four to six weeks training, followed by ongoing education in all aspects of lawn care maintenance, including State Pesticide Certification. Meet your CLS Team! 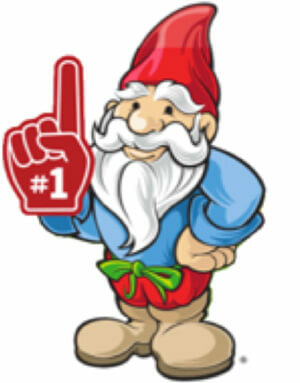 Take it from gnomes who know. See what our customers are saying about us. The best lawn care firm ever!! They are extremely nice and very careful to take care of your lawn. You can reach them via phone, text and email. Great service, they take fantastic care of our lawn and bushes! Great to work with. When you have any problems with lawn they are here to help.